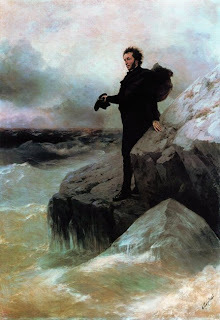 Francis Vallejo | blog: Ilya Repin: The Greatest Ever?? 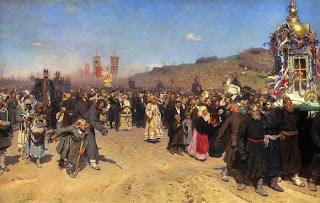 Ilya Repin: The Greatest Ever?? Just take a look at this beauty!!!!! WOW!!! Repin used the lighting and large amount of white to grab you at first. Then if you take the time to look at what's going on......ouch! 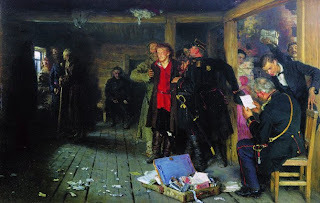 I haven't been as moved by paintings as I have been by Repin's in a long time. I always knew he was a good old school painter, but I never really took the time to look at his work. Holy geez!! He's a master at composition, paint handling, color.....drawing...seemingly everything. So I spent a chunk of today collecting as much of his work as I could and squeezing it into a 90MB .zip for all to enjoy and hopefully inspire. 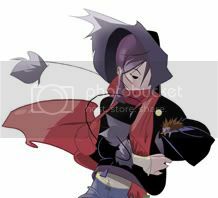 CLICK HERE TO DOWNLOAD REPIN IMAGES!!!!! From my humble knowledge of art history, the images contained in this folder are among the best I've ever seen. He has the classical portraiture down pat, but it's his immense multi-character illustrations that launch him into the highest levels of art. If you feel obliged, leave a comment on your feelings with this work. Are these claims I'm making too exaggerated? By the way all the images I posted here and many more are in huge eye-bleeding resolution in the .zip. i've always thought him to be an incredible, genius painter. haha if you had let me know, i could've zipped my repin file for ya and save you lots of time! its fun diggin around for images though. you might like this puppy: Repin later on inlife, with his custom palette strapped to his waste since he couldnt hold it with his arthritis! PIMP. take care francis! WOW!!!! 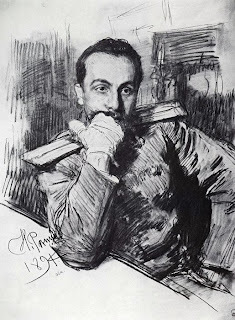 Repin is amazing. I've never seen his work before. Thank you for the downloadable file. Just remarkable work, love the illustration where the men are pulling the ship, you could feel the atmosphere of the illustration. I love the one with the pirates signing the treaty. The interaction is amazing! That is the find of the century! 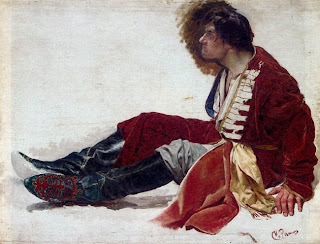 D: it is a great find, that pirate one took him 11 yrs, at the time the Russian czar bought it it was the most a ever spent on a Russian painting. So Repin musta felt good about that. You're right, Repin is wicked basically at everything! 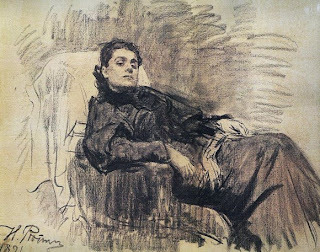 Right now I have like six inter-library books coming on Ramon Casas, so that means I'm staying here an extra week (Rockwell will have to wait for now). 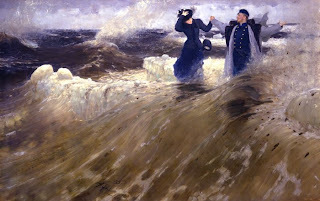 Also check out Peder Kroyer, and Lovis Corinth--they're not bad either. I've also got some books coming in on them, too. Thank-you so much for sharing your research, guess I should do the same with all these books I've been pouring over. By the way, I've also got some Fechin and Zorn stuff coming also. Repin is great! Ivan the Terrible and his son Ivan is one of my favorites paintings, sadly i discover Repin's work the past year, thanks to the Internet, and boo to the educational institutions here on Chile. Wow! Thx for the heads up on Repin, I had never heard of him. Good job with the blog, keep it up! Repin's ability to capture facial expressions knocks my socks off. Dude that looks like a really good idea. I have been looking for a new way to carry my pencils. Let me know if its worth getting. I had the wonderful opportunity to see a lot of Repins paintings several years ago in the Groningen museum. I was blown away!!! Thanks Wouter! I seen that book. I'm looking to make an investment and get a good Repin Book. I am familiar with Sorolla, he's tremendous. But I tried to open the JSS gallery and it won't work. Another link? Repin is great. 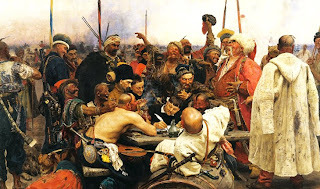 But you should really check out Ivan Kramskoy, who was Ilya's teacher. Best portrait artist ever, I swear. 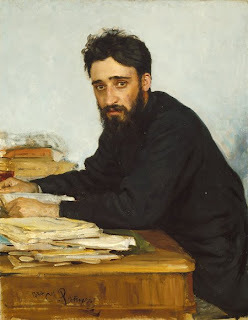 I was going to suggest Kramskoy too. 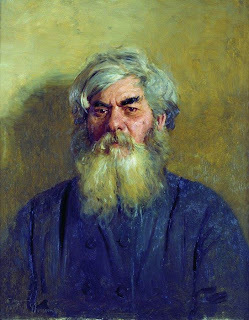 I remember a incredible portrait of Tolstoj. Awe-inspiring stuff. My current favorite is Henry raeburn, a fantastic Scottish portraitpainter. Thanks for the Zip! 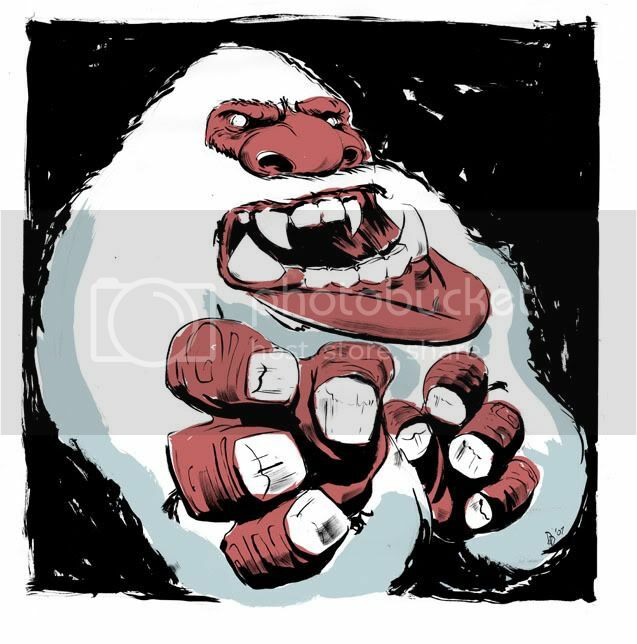 Ah man, thanks for sharing all those inspiring images. Have a good weekend! 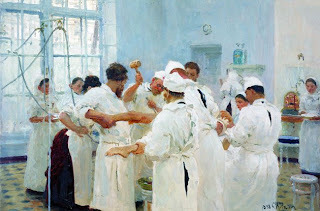 Sargent and Serov are some favorites of mine! I've been looking at all the Russian Itinerants with a side of William Chase lately. So moany awesome artists. 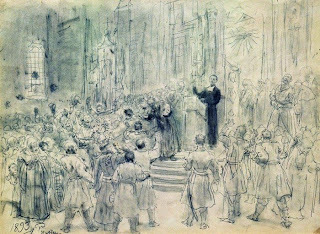 Are people familiar with the the "Mexican Cornwell?........Saturnino Herran...some of his subject manner is questionable, but it's painted beautifully! That is awesome Francis! I've never seen his work before and is so impressive, the color and atmosphere on those large scale ones are overwhelming. thanks for the ZIP file, about Saturnino, he is not recognized as other Mexican painters, and not much volume of work to find also. btw keep up the updates, your artwork is great!! Hey man, don't suppose you'd be willing to re-up the Repin zip if you get any free time? I second that request on re-up the Repin zip if you get the time.